Excellent lease space available. 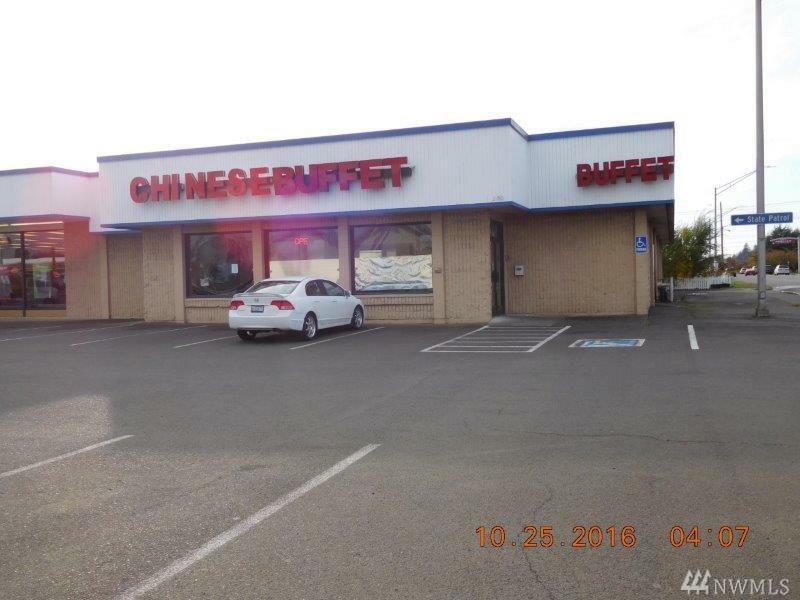 Previously utilized as a restaurant, this large street-level building features excellent exposure within Aberdeen Uptown Plaza business park. Ample off street parking with high traffic counts makes this the perfect place for your business.